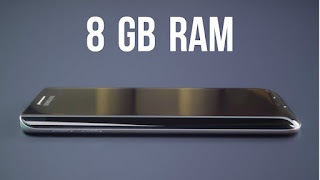 Why you Should not Buy 8GB RAM Phone: Top 5 Reason: For the past several years, Smartphone companies have been bringing more RAM and memory smartphones into the market. There are many options of smartphones ranging from 1 GB RAM to 8 GB RAM. Plus 8 GB RAM and 256 GB internal memory are also available in the market. Due to having more RAM and memory, users think that the smartphone will work fast. But, due to the RAM and memory, the smartphone does not work fast, but there are many more reasons for the faster working of the smartphone. 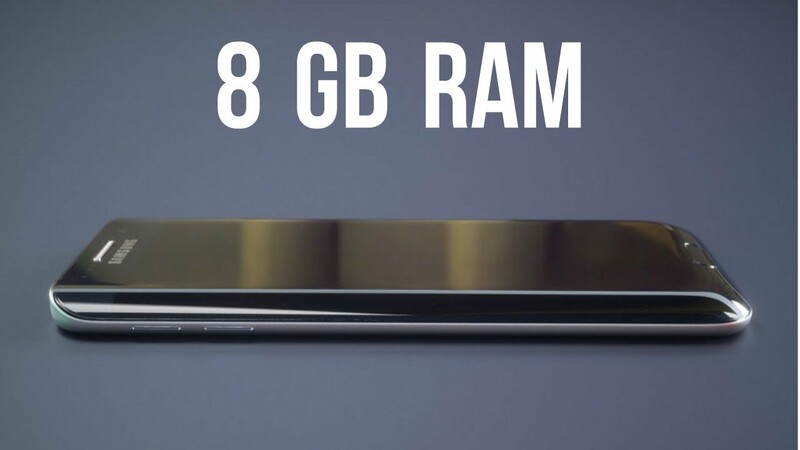 Today we are going to tell you 5 reasons why you will not buy 8 GB RAM. Most users use their smartphones into Internet, listen music, watch videos or even use social media. You can also buy low-RAM smartphones for these tasks. Not necessarily you buy 8 GB RAM smartphones. The Apple iPhone X, which is considered as the best smartphone, has only 3 GB of RAM. The Samsung Galaxy S 9 Plus also has 4 GB RAM. Both of these smartphones are included in the list of best selling smartphones worldwide and users are also liking. #3. Most users live in this misunderstanding that the smartphone will work fast due to having more RAM. However, the fast work of any smartphone depends on the hardware of that smartphone. Along with RAM, the processor is equally important for the smartphone to work fast. Apart from this the mobile software also helps to work faster. #4. Whether you take a smartphone with a 4 GB RAM or 6 GB or 8 GB RAM, you do almost the same thing in terms of speed and performance. Simply use the 8GB RAM you can use for high quality video or camera function. Smartphones with 8 GB RAM work well here. #5. All apps on the Google Store support a smartphone with 3 GB of RAM. In such a case, there is no need to buy a smartphone with 8 GB RAM. Because, 8 GB RAM smartphones are more expensive than low-end smartphones.